The 70D is the new entry level configuration of the Tesla Model S. Recently, I was able to check out the 70D. 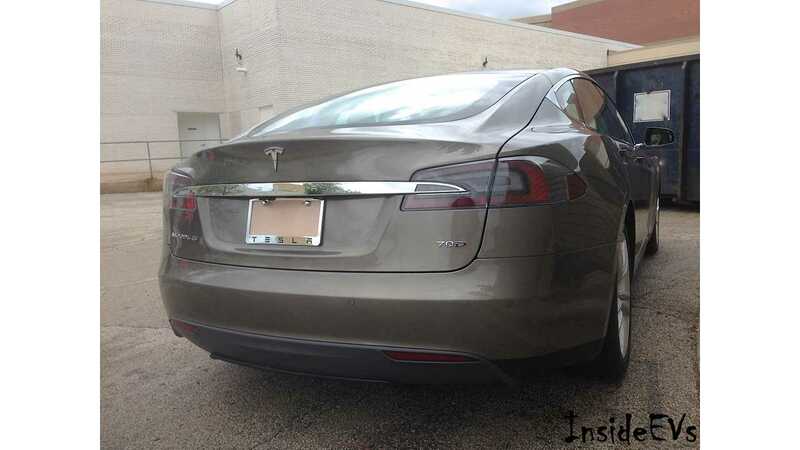 Tesla Model S 70D in New Titanium Metallic Paint. You are probably thinking "who wants a basic / entry level vehicle?" The Tesla Model S 70D completely removes that stereotype and crushes it! First, the 60 kWh battery pack for the Model S has been discontinued. The 70 kWh with Dual-Motor AWD takes its place, and both (bigger battery and AWD) come as standard.. The previous starting price of the Model S with the 60 kWh battery pack was $71,070, before any incentives or fuel & oil savings. Now, it is $76,200 (including registration & doc. fees) with over $15,000 in features included! The list of things that were added on as standard include: some of the old "Tech Package" features, bigger and better battery pack & Dual-Motor AWD, both the 70 kWh battery pack and dual drive units come with a better warranty of 8 years/ unlimited miles, Supercharging Enabled, Autopilot ready w/ many safety features already ready to go, & Michelin Primacy tires. 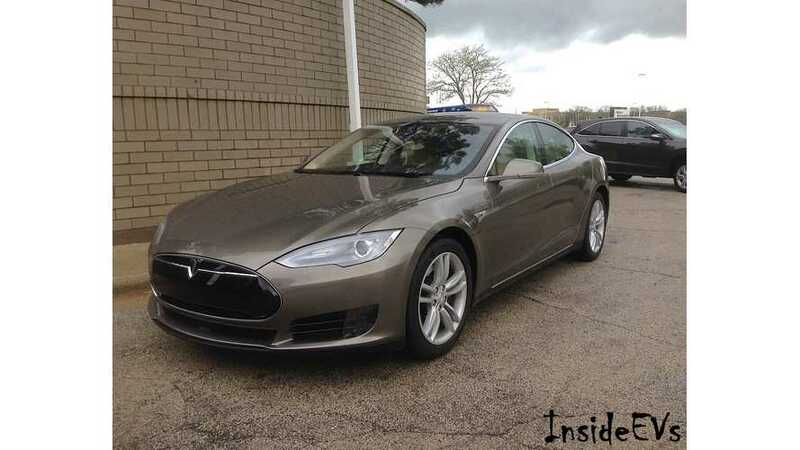 This amounts to approximately $15,000 worth of extras included from the most base 60 kWh Model S, all for only $5,000 added onto the base price; $76,200. Let me first state that I have ridden in & driven many different Model S sedans. This includes the 60, 85, & P85 Model S. While some were faster than others, all provide(d) unbelievable acceleration! The same thing absolutely stands with this new 70D Model S, which has a 0-60 MPH rating of 5.2 seconds. Nonetheless, the 70D was spectacular in every way possible. The base Model S 70D gives you 240 miles of range on one charge, and a large and growing network of Supercharging stations all across the US are ready for you to use, "which is and always will be free" - Elon Musk, CEO of Tesla Motors & Space X. 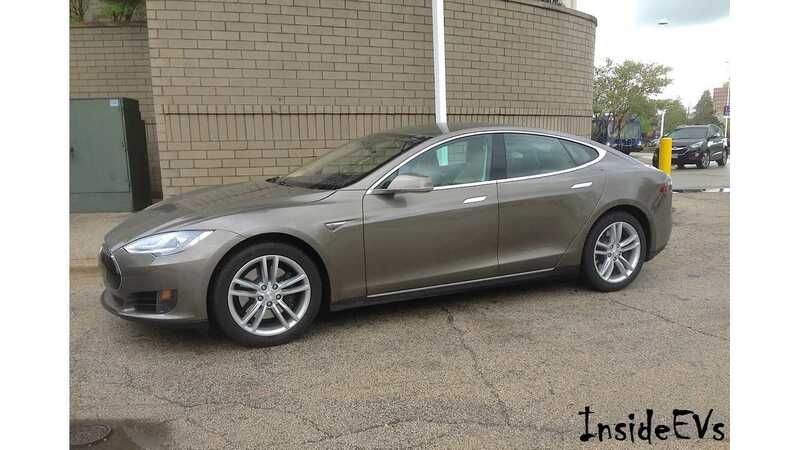 Even for the "base" Model S, I am most positive that the standard equipment will more than satisfy most individual's wants & needs, especially with $15,000 of extras included over the previous base 60 kWh Model S.
Last, but not least, Tesla recently released a few new metallic colors for the Model S. Titanium (as shown), Deep Blue, & Obsidian Black. 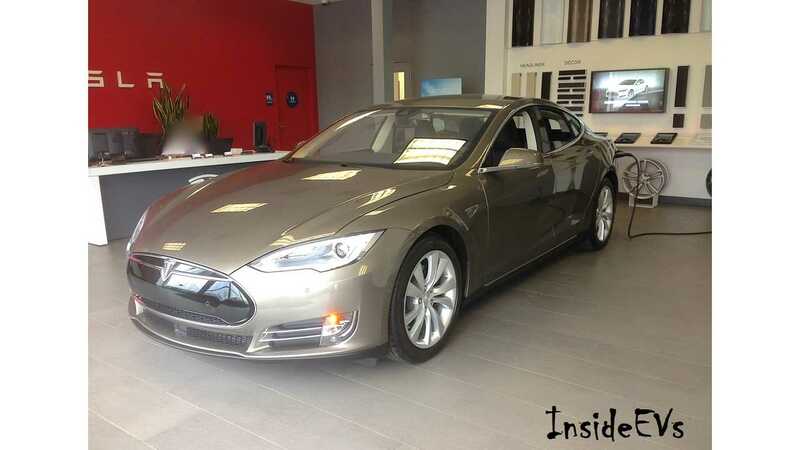 Tesla Model S 85D in New Titanium Metallic Paint.